The American Occupational Therapy Association is the national professional association that represents occupational therapy practitioners & students. 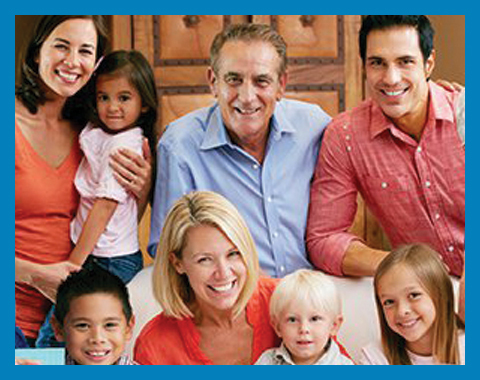 Autism Speaks is dedicated to promoting solutions for the needs of individuals with autism and their families. 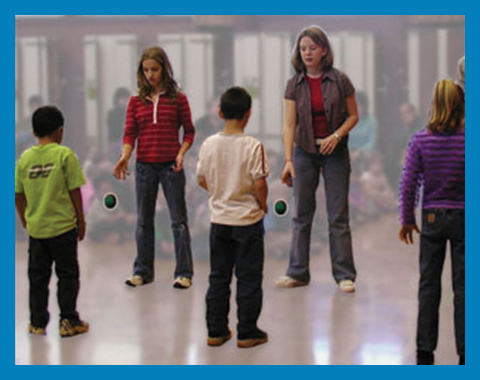 Rythmic Balance, Auditory, and Visual, Excercises for brain and brain/ body integration. Our Easy-To-Teach, Easy-To-Learn curriculum makes handwriting mastery joyful for students and their teachers. 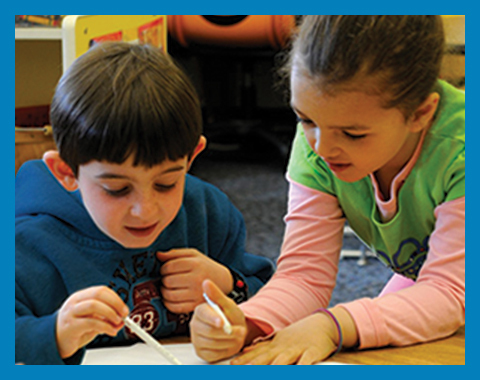 iLs is a MULTI-SENSORY PROGRAM for improving brain function. The activities are fun and can be customized for all ages & skill levels. 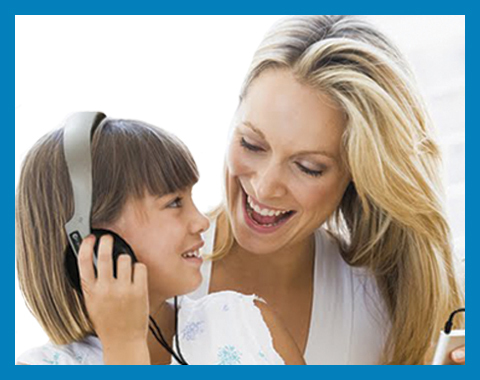 The Listening Program®(TLP) is a music listening method, personalized to improve brain fitness at any age or level of ability. 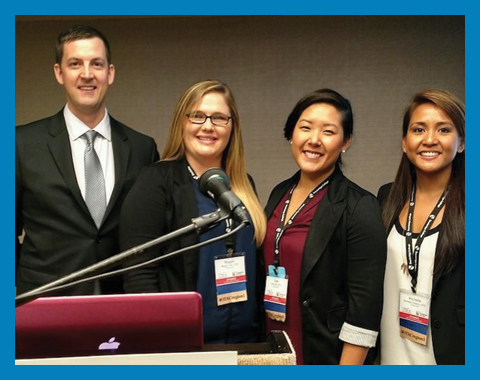 The Occupational Therapy Association of California is a professional society designed to represent the more than 14,000 occupational therapists. Westside Regional Center empowers people with developmental disabilities to access community services that facilitate a quality of life comparable to persons without disabilities.